Kiddie Academy® Educational Child Care moves up to #35 on this year’s Franchise Gator “Fastest Growing Franchises” rankings. The list ranks franchises experiencing massive growth for 2019. It’s a continuation of Kiddie Academy’s climb up the rankings. The company was #46 in 2018 and #62 in 2017. Franchise Gator also ranked Kiddie Academy #29 earlier this year on its “Top 100 Franchises of 2019” list. Franchise Gator, a leading online franchise directory, has published the Fastest Growing Franchise ranking for the past six years. The ranking was created to help future franchise owners identify companies on the rise. Jeff Brazier, Kiddie Academy’s Vice President of Franchise Development. 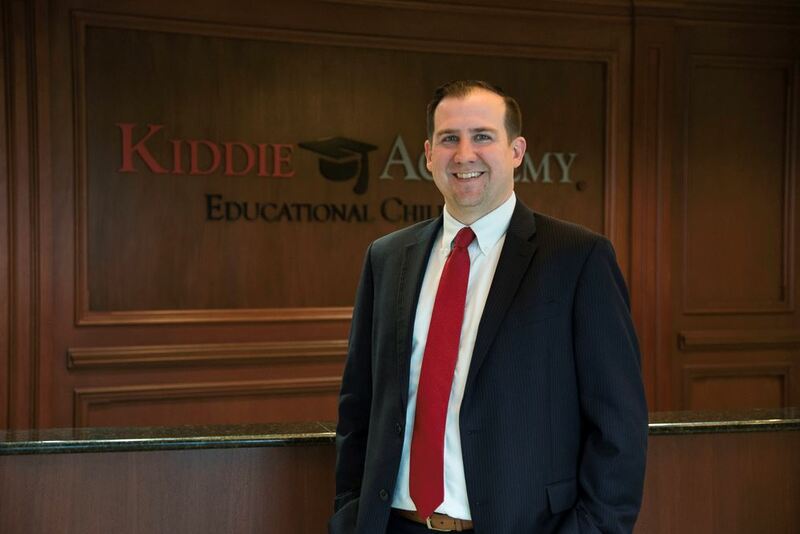 In 2018, Kiddie Academy saw 22 percent growth in system-wide revenue. The company now has 218 locations in 29 states and the District of Columbia. 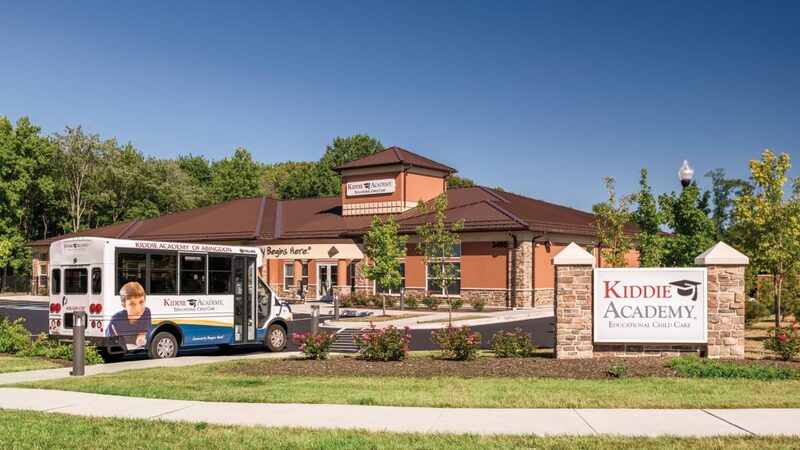 The education child care leader is expected to open an additional 40 new franchise locations across the United States by the end of 2019.